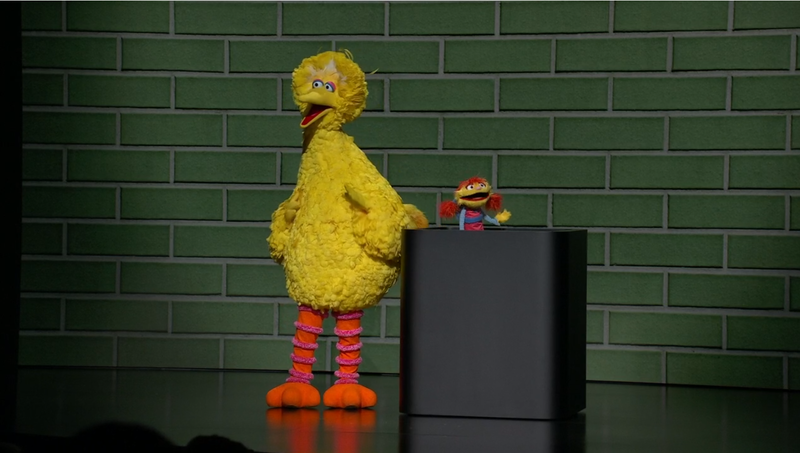 The gang from Sesame Street has a brand new series about monsters who love to help people called Helpsters coming exclusively to Apple TV Plus. When it comes to big news you couldn't find anyone more appropriate to announce it than Big Bird. 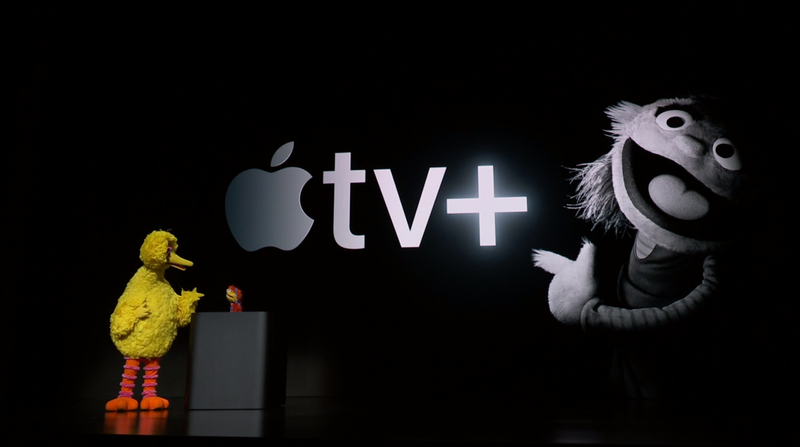 The iconic children's televisions star took to the main stage at today's Apple Special Event to help his brand new puppet friend, Cody, announce her upcoming Apple TV+ exclusive show, Helpsters. The show will follow Cody and her helping monster friends as they assist folks with problems both big and tall. I'm sure we can expect the same educational and life lesson-style entertainment that has been the hallmark of the Sesame Street brand for generations from Helpsters. There weren't really any more details to reveal regarding Helpsters just yet, but the show should be coming to Apple TV+ at some point shortly after the service is launched. Other major reveals for Apple TV+ included a new Amazing Stories series from Steven Spielberg, a new series starring Jennifer Anniston, Reese Witherspoon, and Steve Carrell, and a new show about the lives and stories of American immigrants from Kumail Nanjiani. It sounds like Apple TV+ has some ambitious plans for their original content, but we'll have to wait until the service launches later this year to see just how quality that content is. We'll be sure to keep you up to date on Helpsters as well as all of Apple TV+'s other shows as more information becomes available. Be sure to check out the rest of the reveals from today's Apple Special Event as well to get the full story on today's big news.